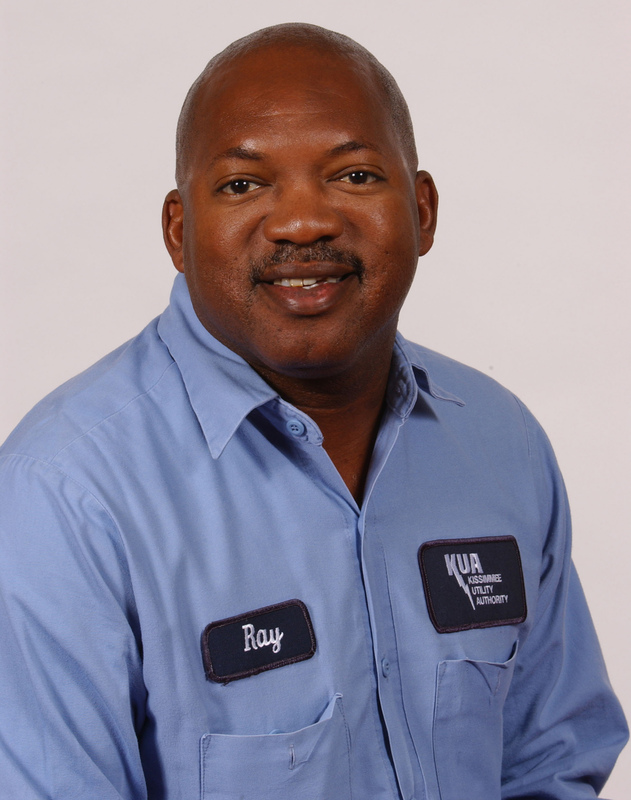 Tradesworker Ray Eady has been named Kissimmee Utility Authority's 2006 employee of the year. With 10 years of experience and an outstanding commitment to service, Ray Eady has been named Kissimmee Utility Authority's 2006 employee of the year. The selection was announced at an employee breakfast held Dec. 14 at the utility. Eady, a tradesworker, was chosen from this year's 12 employees of the month. With this honor comes a plaque, a $400 U.S. Savings Bond, two days off with pay and a reserved parking space. After graduating from St. Cloud High School in 1977, Eady served as a radio operator in the U.S. Army. Upon returning home to Osceola County he held positions at Quaker Oats and Tupperware. He began his career at KUA on April 8, 1996. Eady and his wife reside in Kissimmee and have two daughters and one grandson. "We are all incredibly proud of Ray Eady," said KUA president and general manager Jim Welsh at the announcement. "Ray exemplifies the characteristics of leadership and personal integrity while maintaining a strong work ethic." KUA LogoCorporate logo of Kissimmee Utility Authority, Kissimmee, Fla. Ray EadyRay Eady is Kissimmee Utility Authority's 2006 employee of the year.